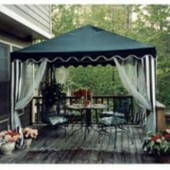 Welcome to Canopymart Garden Canopy Selection. 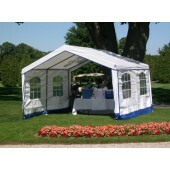 Our Decorative Garden Canopies offer an affordable way to provide shade to any outdoor area. 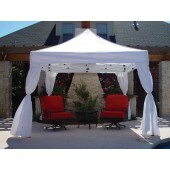 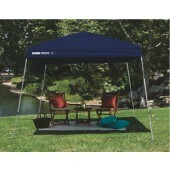 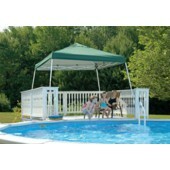 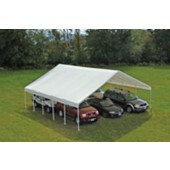 We offer a multitude of sizes, styles, colors and design choices for all canopy tops with all of our shade canopies. 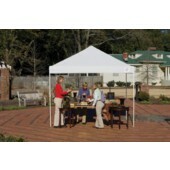 Our standard 10x10, 12X12 and 20x20 square shade canopies are great for everyday use with our larger model offering a decorative scalloped valance top in your choice of color and very popular for outdoor events for commercial and residential use. 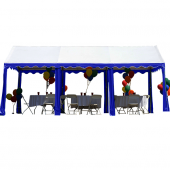 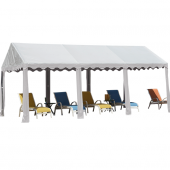 Our larger Garden Canopy models are great as car covers for everyday use and all of our canopies offer the same UV resistant treated materials for long lasting durability. 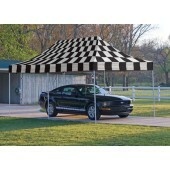 You can shop online or give us a call and one of our sales canopy professionals will be happy to assist you in making the right choice for you! 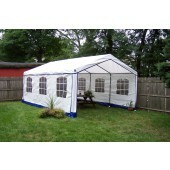 We Guarantee high quality products with Lowest Price. 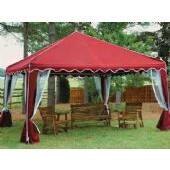 Canopymart offering product quantiy discounts for buying in volume. 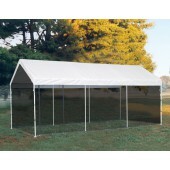 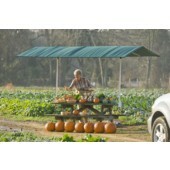 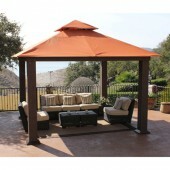 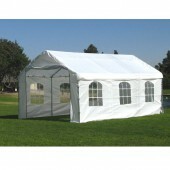 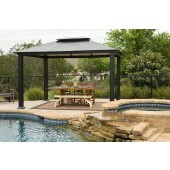 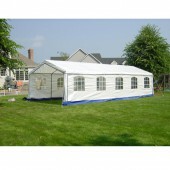 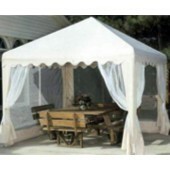 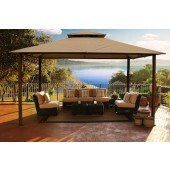 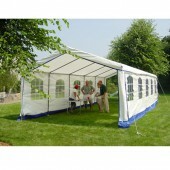 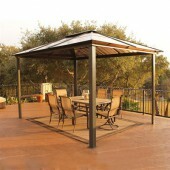 Enjoy our Free Shipping offer in the Continental United States for all of our Garden Canopies.